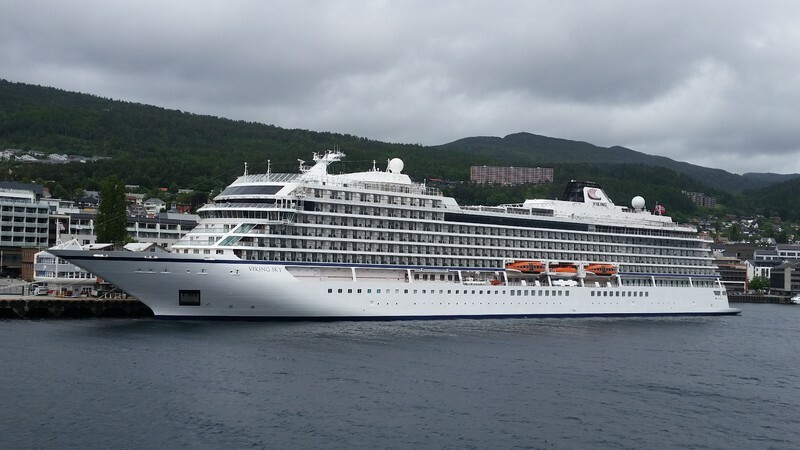 Viking Cruises said on Sunday that, of the 1,373 people originally on board, 894 guests and crew remained on the ship. That number appeared to have risen to 915 by Monday's estimates. The company said that the 479 who were airlifted were on shore, and arrangements were being made to fly them home. There were 20 injuries.